Ford Philippines was in Bacolod last weekend. They brought their test drive roadshow to the SM City Bacolod north car park. 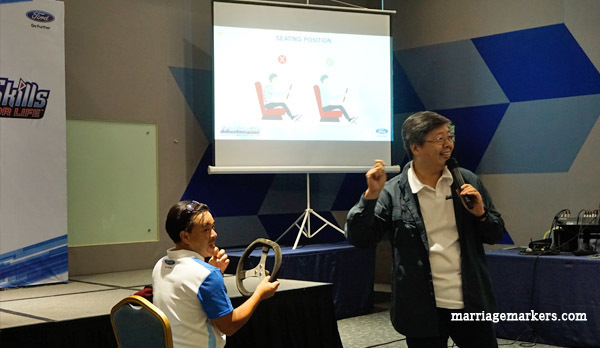 Plus, I got to attend the globally-recognized Ford Safe Driving Program at the SMX Convention Center. 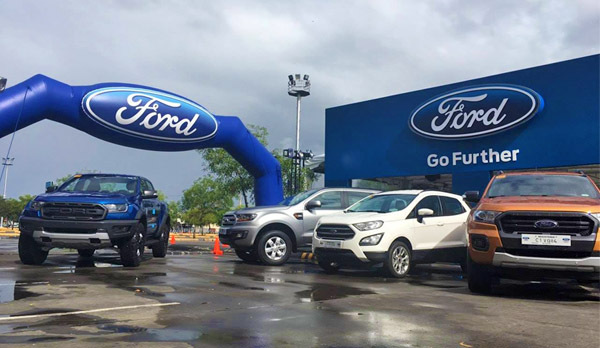 The Ford Island Conquest display at the SM City Bacolod north car park last weekend. The Ford Island Conquest took place at the N4 North East Perimeter at the SM City Bacolod last November 16-18, 2018. Car enthusiasts had custom arena where they can check out a display of Ford’s best-selling vehicles. 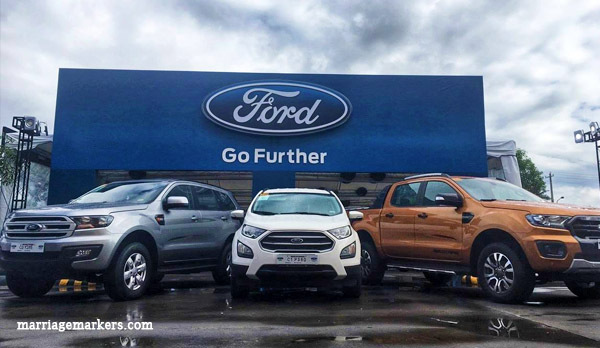 They were able to see ogle the first-ever Ranger Raptor, the new Ranger, the new EcoSport, and the Ford Everest. Clients had a chance to test drive these new Ford vehicles. Everyone can also test drive these new vehicles in the same venue. It’s a cross between a scaled-down showroom and a test drive venue that put consumers in an immersive driving experience. What’s best was that, they gave away over P1.2 million worth of cash prizes to those who reserved a vehicle during the 3-day event. “Bacolod remains a key focus area for us so we’re happy to bring our Ford Island Conquest this year after a successful run last year. We’re also excited to conduct the Driving Skills for Life program for the first time here in Bacolod. We hope to build a bigger community of safe drivers and road safety advocates around the country,” shares EJ Francisco, AVP for Communications, Ford Philippines. Aside from test drive activities, the Ford Island Conquest also served as a platform where owners and interested buyers can learn more about and avail of Ford’s after-sales and service offerings such as Premium Extended Warranty and Scheduled Service Plan (SSP), as well as various vehicle accessories. What got me more interested was the Ford safe driving program. Aptly called, Driving Skills for Life (DSFL), this program is aimed to create a community of safe drivers in Bacolod. Whether you have kids or not, we all know that we have to drive carefully for the safety of everyone. This is includes us and our families. Ford Philippines brought this program to Bacolod as part of its road safety advocacy. DSFL is a United Nations-recognized safe driving program. It aims to to educate drivers on the benefits of smart, safe, and fuel-efficient driving. Plus, they are taught the necessary driving skills to help minimize road accidents, altercations, and traffic congestion. Simulation at the Ford DSFL in Bacolod. 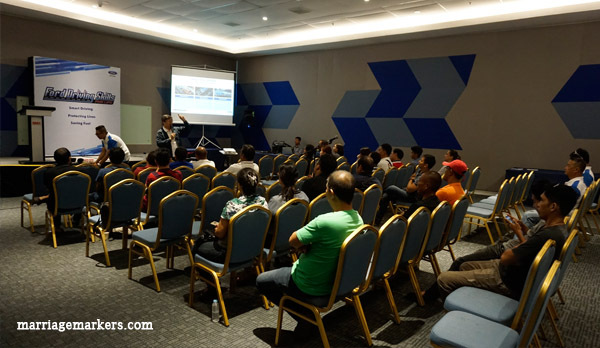 The DSFL in Bacolod was held at the SMX Convention Center last November 15. Two sessions were held and it was attended by over 200 private and PUV drivers, traffic enforcers, road safety advocates, and student drivers. 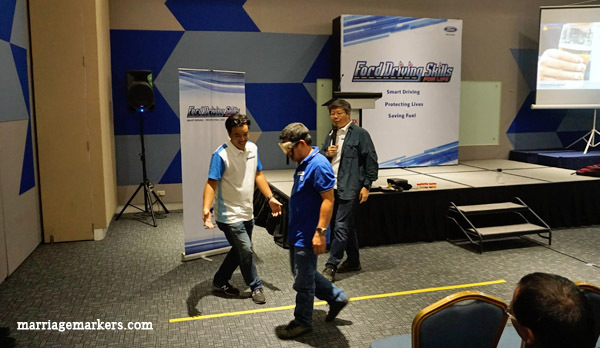 Now on its 11th year in the Philippines, the Ford safe driving program is a combination of classroom training as well as a hands-on driving simulation. It includes modules on vehicle handling, driving in special conditions, anti-distracted driving, and fuel-efficient driving. Meanwhile, participating drivers are also able to apply their learnings from the classroom sessions. The best thing is, DSFL is offered to participating drivers for free. In an effort to increase DSFL’s relevance to today’s driving environment, the program tightened its focus on training more public utility vehicle drivers (PUV). They covered concerns of bus, jeepney, school bus, and taxi drivers in order to become safer and more responsible drivers. Since 2008, DSFL has trained over 22,000 Filipino drivers nationwide in partnership with the Tuason Racing School (TRS), the program’s long-time trainer and facilitator. In 2017, Ford reached close to 3,000 private and public utility vehicle (PUV) drivers nationwide as DSFL participants. For the first time since its launch, Ford conducted its DSFL program in key provinces such as Pampanga, Batangas, Cebu, and Davao. They also conducted DSFL in several other educational institutions in Metro Manila. Ford also increased the number of hands-on driving sessions to ensure that participants are able to apply their learnings from the classroom sessions. We really need more responsible, law-abiding drivers in our society. Hopefully, the DSFL will continue to have a ripple effect amongst the citizens.